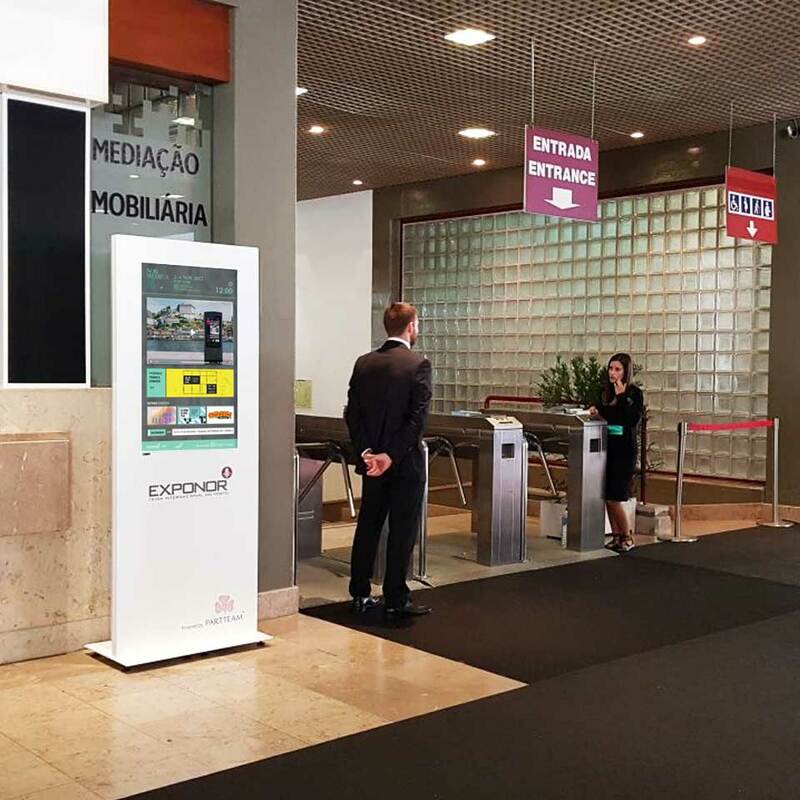 In order to contribute to a better experience for visitors, EXPONOR - Porto International Fair recently established a strategic partnership with PARTTEAM & OEMKIOSKS. 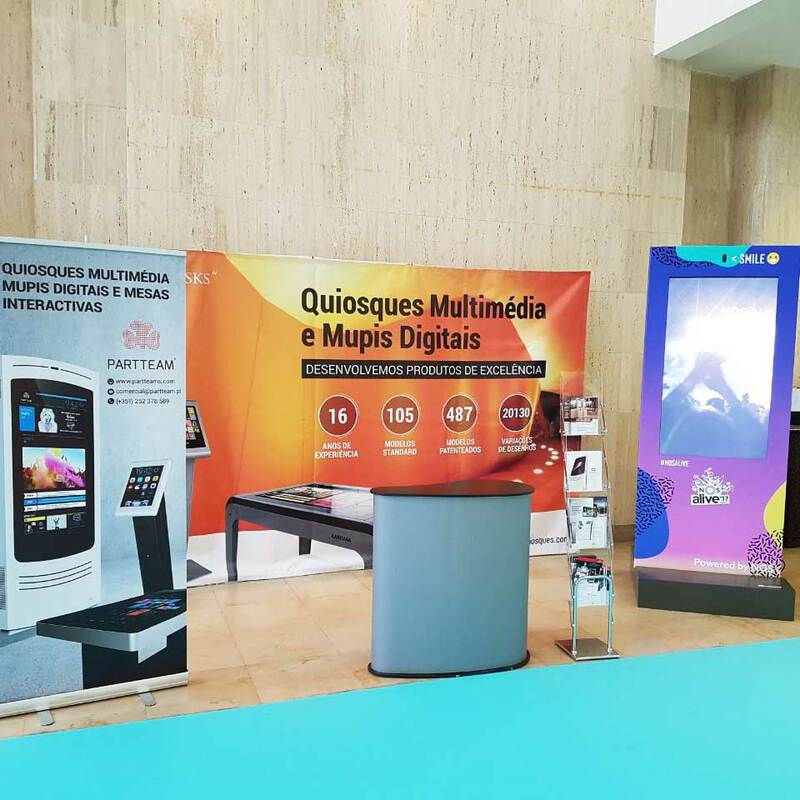 The Portuguese technological company will provide digital billboards and multimedia kiosks for each of the fairs organized by the entity, assuming the goal of generating greater involvement with visitors. 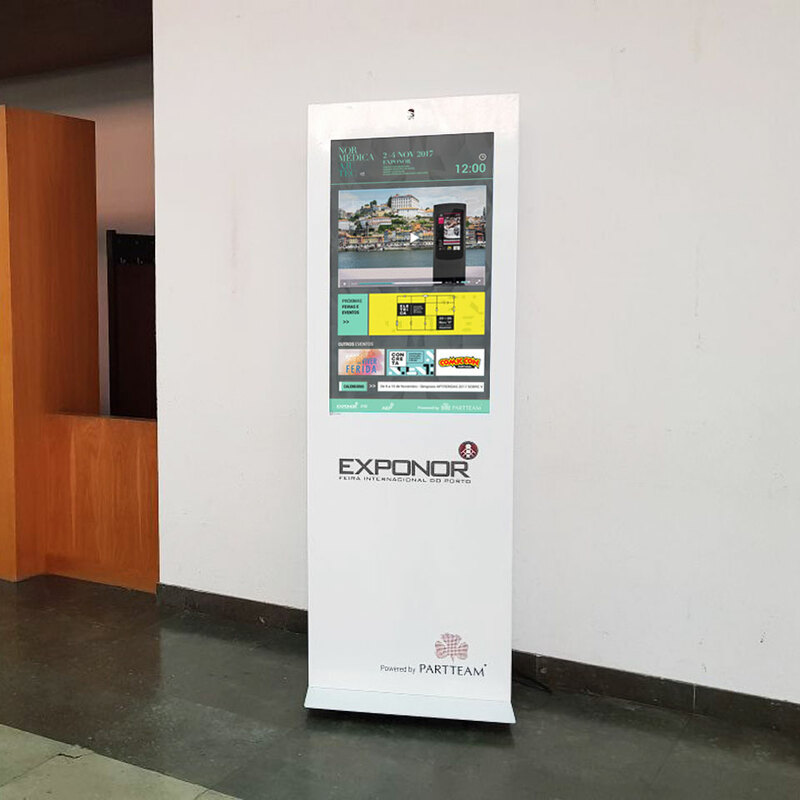 PARTTEAM & OEMKIOSKS will also provide Exponor with the provision of digital signage displays with the QMAGINE SIGN software developed by PARTTEAM & OEMKIOSKS. A complete solution that integrates real-time information transmission, dynamic content like videos and images, social networks, news feed, among others. "This partnership is an opportunity for the market to know the potential of our technological solutions and, at the same time, to enable EXPONOR visitors to become more involved and satisfied." 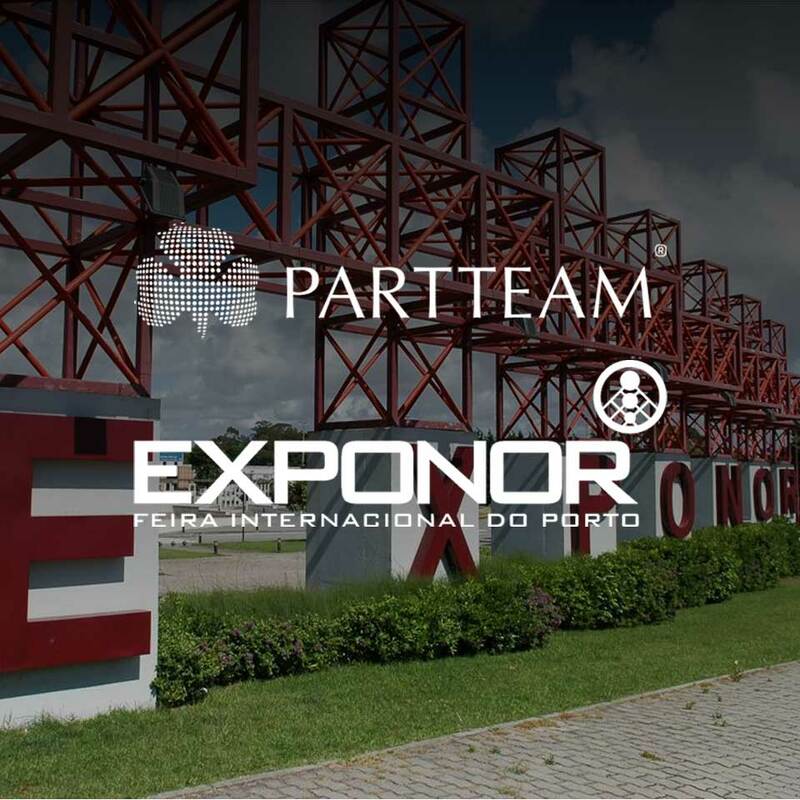 With its mission to innovate and put technology to the service of all citizens, this strategic partnership with EXPONOR emerges as another pillar of PARTTEAM & OEMKIOSKS ecosystem of business partnerships, reinforcing its presence in fairs and spaces aligned with company values. "The introduction of digital tools for the business, is key to Exponor. This digital transformation that the company crosses, is done not only at the operational level, but with a lot of relevance at the level of Marketing. It is at this last point that our partnership with PARTTEAM & OEMKIOSKS comes in." - Explains Diogo Barbosa, Exponor's General Manager. 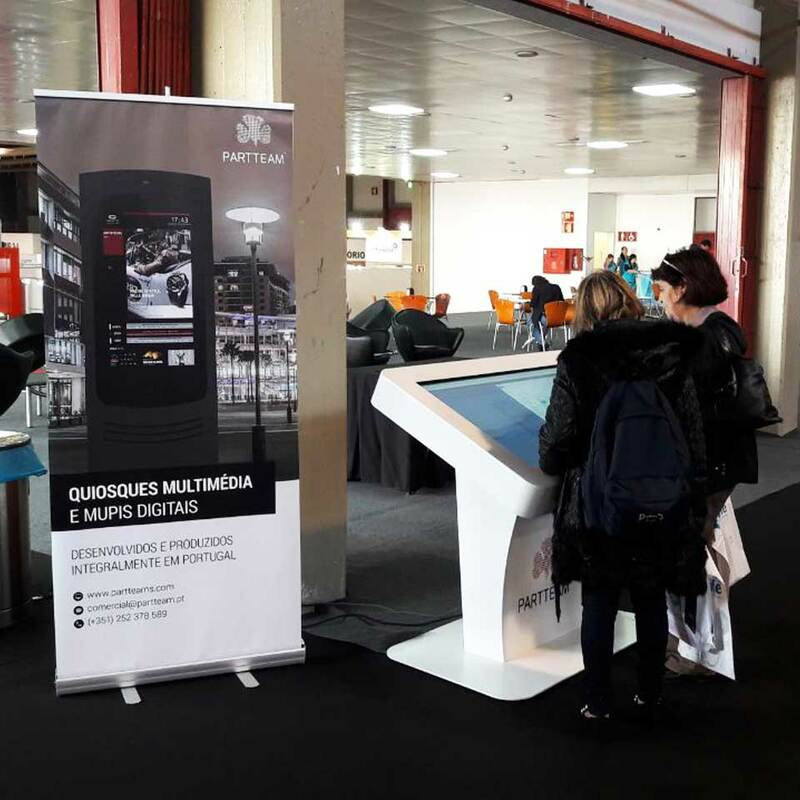 Diogo Barbosa adds: "Digital billboards and LEDs, coupled with the management software provided by PARTTEAM & OEMKIOSKS, are a key element for indoor communication with visitors and exhibitors. They also form a new source of business for Exponor through the sale of advertising in digital media, something that our customers have requested and that we have now been able to offer. An important partnership that we expect to reap the rewards for a long time." The Fairs and Events are, without a doubt, one of the best tools that companies have at their disposal to promote their services / products in the market. PARTTEAM & OEMKIOSKS provides different technological solutions and a personalized follow-up, to obtain the best results. EXPONOR - Porto International Fair is the largest fairground and congress in Portugal, with about 60 thousand square meters of covered area, located in Leça da Palmeira, Matosinhos, in Oporto, Portugal. 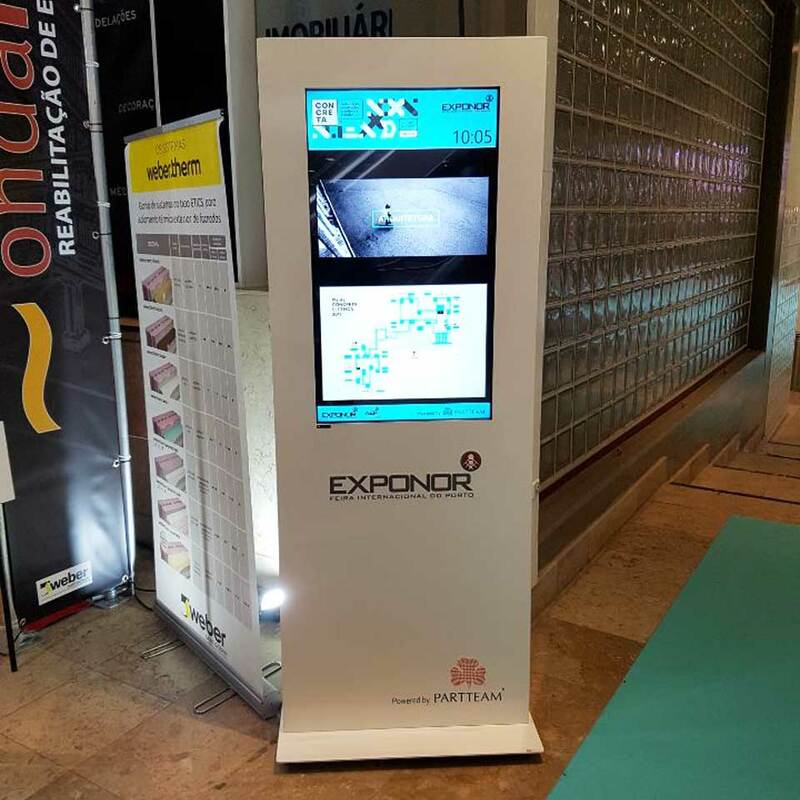 Exponor is managed by the Portuguese Business Association, AEP, whose experience in organizing trade shows for more than 150 years.